Emergencies can happen anywhere—at home, at work, at school, or at play. 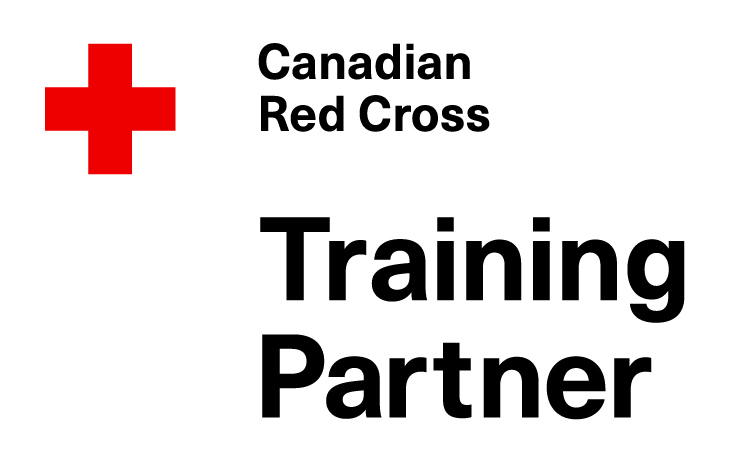 First Aid and CPR training can help you provide the assistance needed to someone suffering a cardiac arrest, stroke, choking, or other medical emergencies. It can prevent a trip to the hospital and even make a life-saving difference. Children aren’t always cautious and can put themselves in danger at a moment’s notice. Choking is a leading cause of death among children under 5, who love to put things in their mouths. Bike accidents are another frequent cause of injury, even when proper protective gear is worn. The elderly are much more at risk for heart attacks and strokes. First Aid and CPR training is usually taken by people under 30, but these emergencies are usually in the company of older people. Knowing what to do in emergencies like these allows you to take immediate action. As a teacher or coach, you can provide immediate assistance when inevitable accidents happen. Fewer injuries on the job, reducing absenteeism and avoiding costly fines and/or lawsuits. Improved employee well-being and overall quality of life.